SB352+1 - Box 2+1G 35 mm Metal Knock-Out. 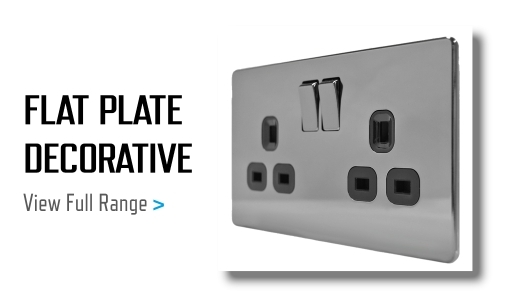 The SB352+1 is a metal back box for mounting your switches and sockets flush with the wall. 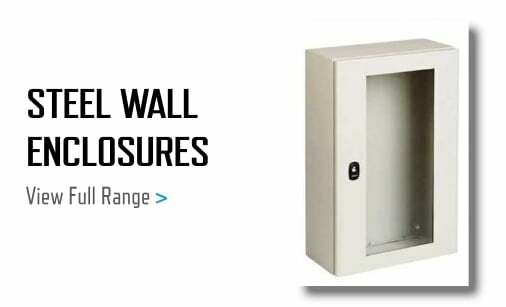 Made from a durable steel, these knock-out boxes have plenty of apertures for cabling options. 2 gang + 1 gang, (2G+1G) backbox. 220 x 70 x 35 mm deep.